Buy platinum coins from SuisseGold.ch. 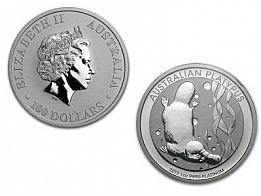 These coins sell at a low margin over the platinum spot price. 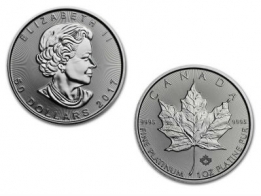 Low-premium platinum coins are popular with platinum investors. These items are available for delivery or VAT-free storage in Switzerland.